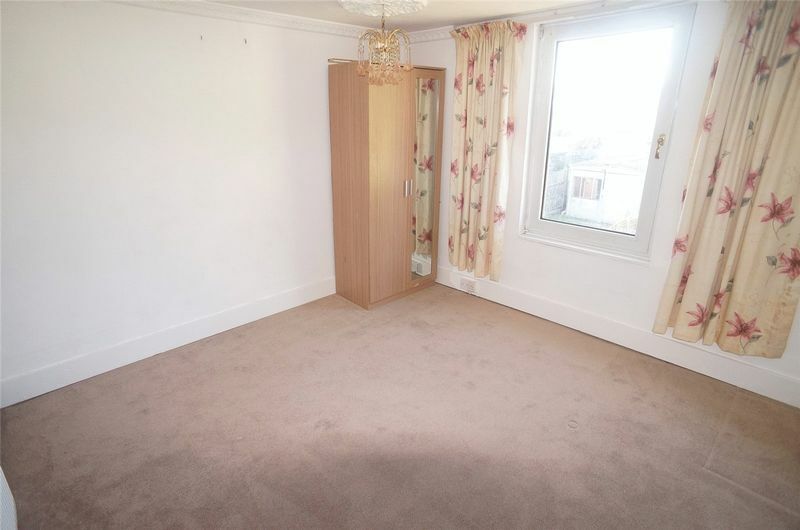 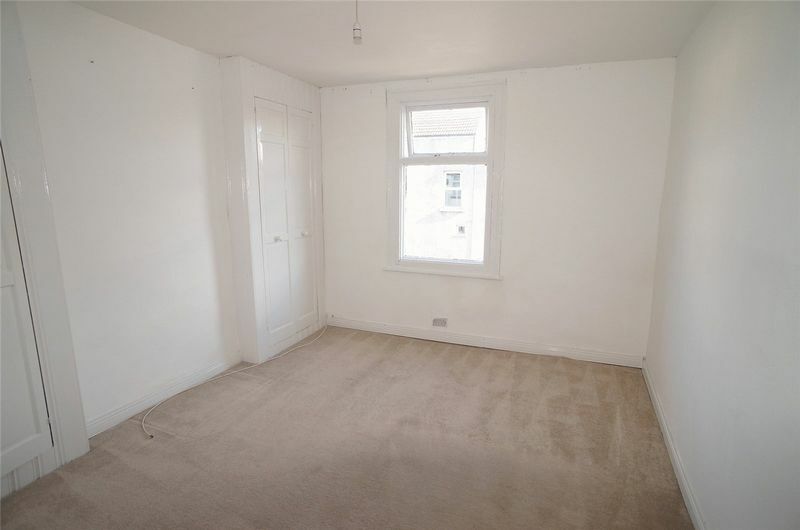 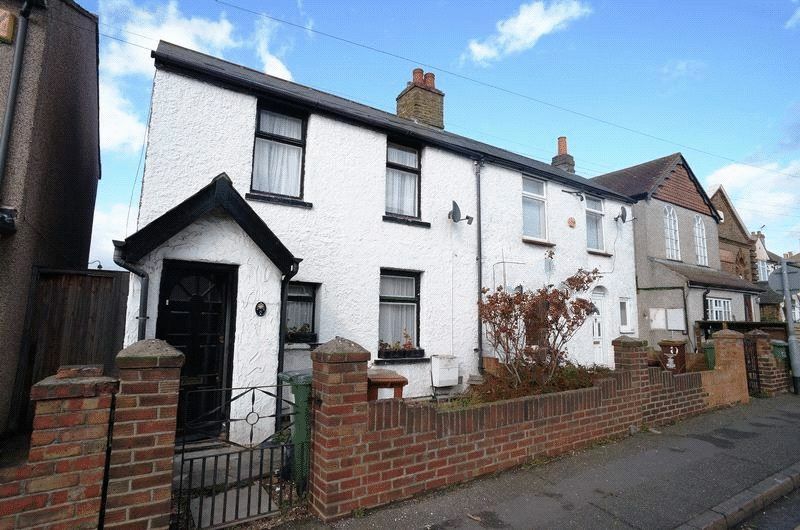 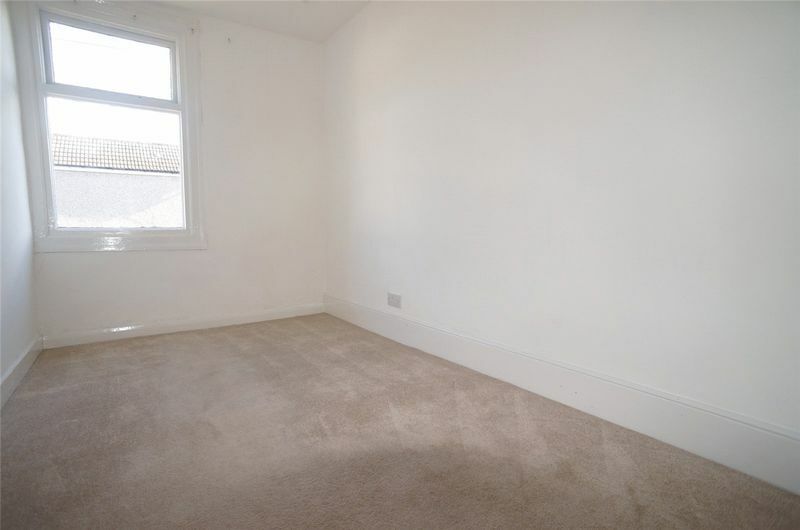 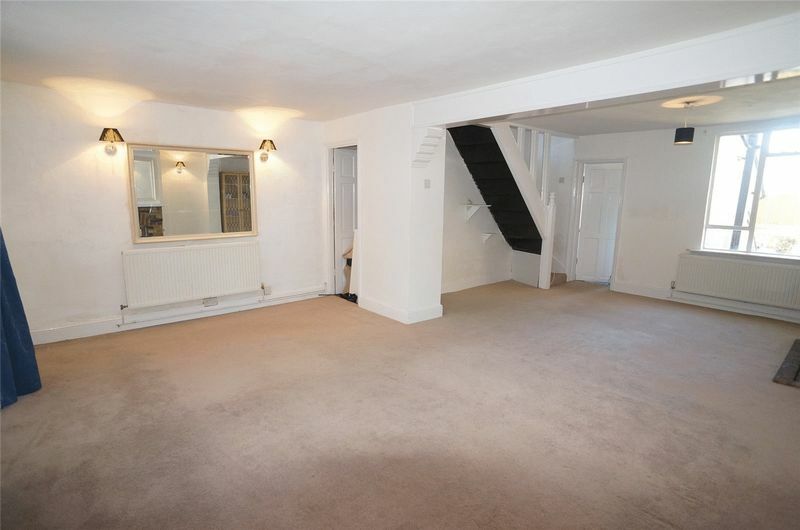 Glazed windows to front, Cream carpets , white walls along with a large storage cupboard, gas fire. 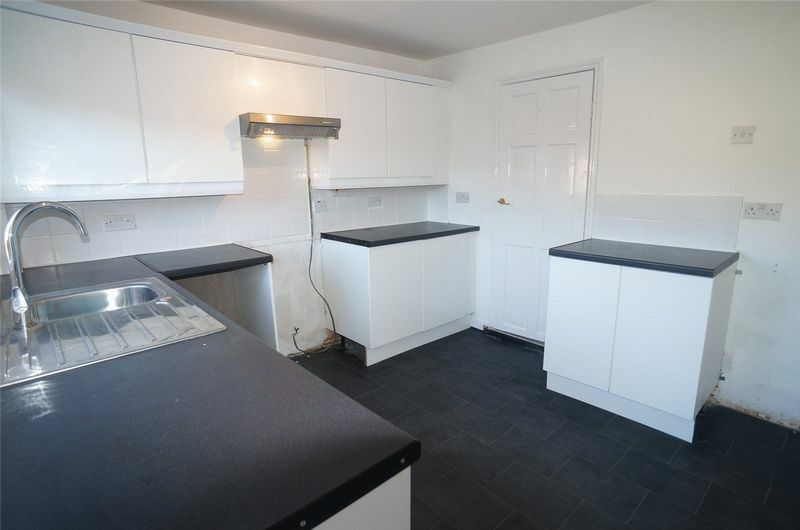 Glazed window to rear, White ceiling, white walls,door to rear leading on to the garden, base & wall units with work surfaces. 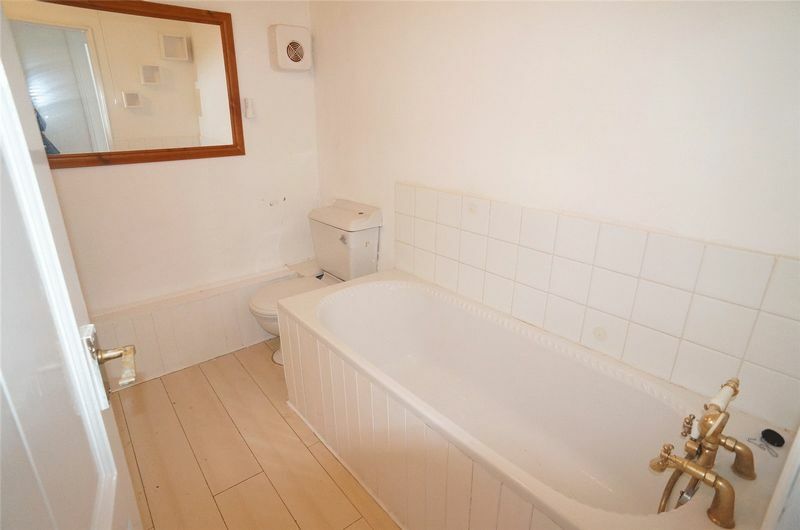 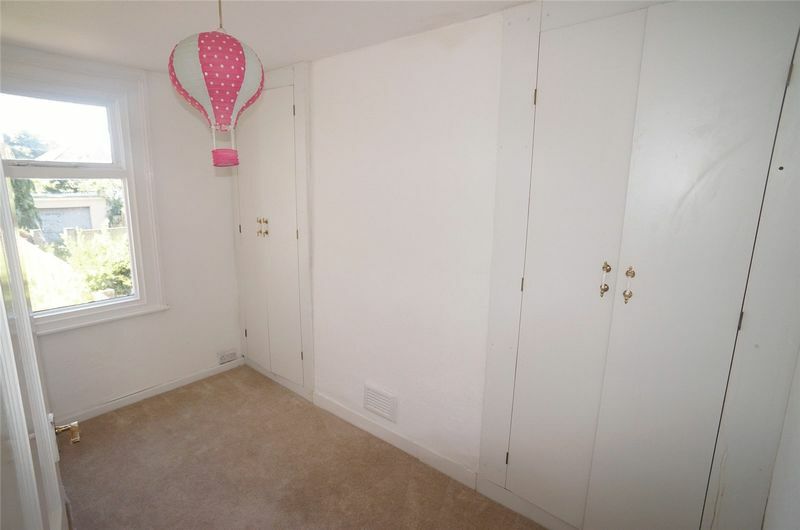 White walls, white ceiling, Panelled bath, wash hand basin, extractor fan, Laminate flooring, and radiator. 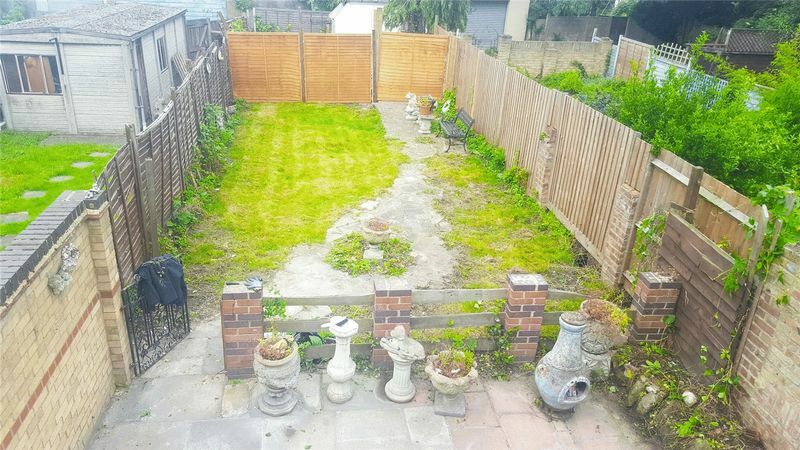 Large rear garden, Patio area.